Is It Worth It To Use Coupons?? I have heard people say, “Oh, it’s too much trouble to use coupons.” Or, “It’s just not worth it.” Really? Since the beginning of the year, I have been keeping track of how much money we have saved using coupons and coupon codes. My Year to Date savings is $6,167.34 My rule of thumb was, if I had to go to some extra effort to save money, such as clipping a coupon or hunting down a coupon code when shopping online, I notated the savings. In my opinion, that kind of savings is definately worth the effort! Did you know you can request a free copy of your credit report once every 12 months? It is important to verify the information on your credit report periodically. If you have excellent credit, don’t assume everything is okay. If you have less than perfect credit, review your report to make sure everything is correct, and use it as a tool to see where you stand. Knowing what you owe is an important step in getting out of debt. There are three nationwide credit reporting companies: Equifax, Experian and TransUnion. Get you free copy of each report from AnnualCreditReport.com. This is a FREE service, not to confused with sites that require a membership. As the New Year starts, many people are setting goals, and some of those goals are financial. While I am not a financial adviser, I want to share some of the things that have worked for me and my family. I am getting a very tired of hearing about how horrible it is to use credit cards. I don’t know how many times I’ve read that if you want to live debt-free you should get rid of your credit cards. Here is my unsolicited opinion….use credit wisely. Yes, we use our credit cards and get bills in the mail each month, BUT we pay those bills off in full each month. We use our cards to their fullest advantage. Each of the cards we use has some type of reward associated with it. Years ago, I had a Barnes and Noble credit card. I earned certificates to get free merchandise at the bookstore. Given how much I love to read, this was right up my alley. Well, they decided to discontinue the program. I stumbled onto Chase and their Amazon.com Rewards credit card. At the time, I knew Amazon sold books, so that was a good incentive for me to apply. Since then I have acquired hundreds of dollars of merchandise from Amazon at no out of pocket expense. I use this card for almost everything. The catch is, I pay off the entire balance each and every month. Yes, the credit card companies probably hate me because they are paying out roughly $20 in reward money each month and they are not getting any interest out of me, but I don’t care. A few months ago, I shopped for my daughter’s birthday gift. I found the bike on Amazon for $80. I checked again, the price and it was $65 (+ shipping). I checked my credit card rewards and I had $20+ in Amazon reward points available, plus $5 in a gift certificate. By the time I was done, I bought a bike for my daughter that could have cost us $80, but instead it was only $45 out of pocket. Our Fry’s (Kroger) stores have advertised their branded credit cards for awhile. I gave it a lot of thought before deciding to apply. Since I shop at Fry’s weekly, and I can get additional grocery and fuel savings, I decided to go for it. I only use this card for my trips to Fry’s and the fuel center, but the points add up. When I reach a certain number of points, they send me a $5 check to use in store toward purchases. Why would I turn down free groceries? Like the Amazon card, I pay off the balance each month. Target is another place I find myself each week. I was reluctant to get a Red Card because it would mean I would earn fewer Amazon reward points. However, doing the math, the additional 5% off each purchase made with the Red Card is more beneficial. I’ve heard people brag about not owing anyone because they don’t have a single credit card in their name. That is wonderful. I certainly don’t suggest taking on mountains of debt. These same people then complain because when they do need credit (for a car loan or home loan) they have trouble because they don’t have a strong credit score. My suggestion is live within your means. Only purchase things you can afford. Find a credit card with a reward that will benefit you. You don’t need to get rid of all of your credit cards, you just have to learn to use them wisely! Be sure to request the newest P&G Home Made Simple Coupon Book – Organize in Style. 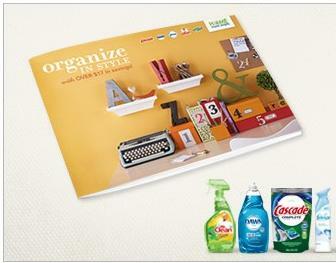 Over $17 in savings, plus budget-friendly organizing ideas you can do in a day. These usually go pretty fast. 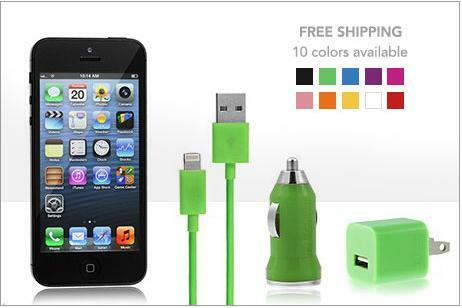 If you are still in need of an iPhone 5 cable, check out Eversave’s deal. $17 for an iPhone 5 Lightning connector cable with car and wall chargers. May buy up to 5 Saves – Customers must redeem one code at a time. Free shipping – Please allow 3-4 weeks for delivery after redemption. Promotional value expires on Feb 10, 2013. If you (or your little one) has a Bear Buck$ gift card, be sure to check out Build-A-Bear Workshop’s Facebook page. The have an offer for Save $3 when you redeem your Bear Buck$ gift card in store! Offer expires 12/30/12. 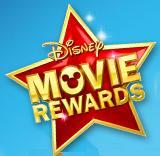 Be sure to take the time to log into Disney Movie Rewards today and get 5 free points with the code: 25DOC12. 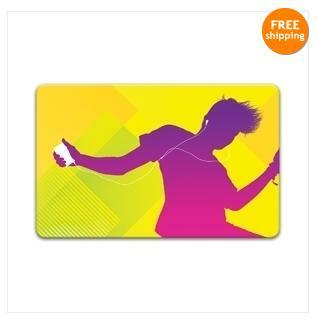 Today (12/26) only, you can grab a $50 iTunes Gift Card for only $40 from eBay. This is a great way to save on something you may find yourself needing later when deals are hard to find. 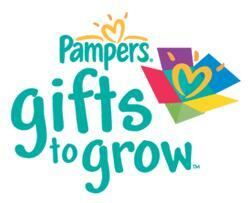 Pampers has given us another 10 Point Gifts to Grow code: FBCHD11XMASKH12 (Exp 12/31 11:59pm CT).